5 top tips to do Pilates sessions at home. 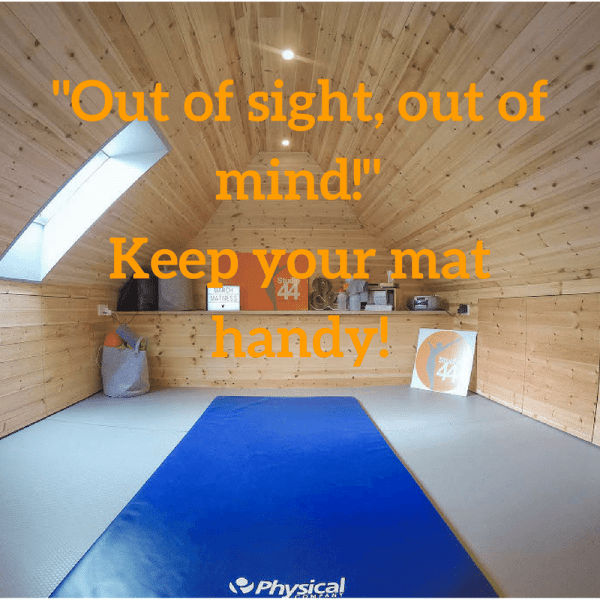 Five Top tips to do pilates at home! 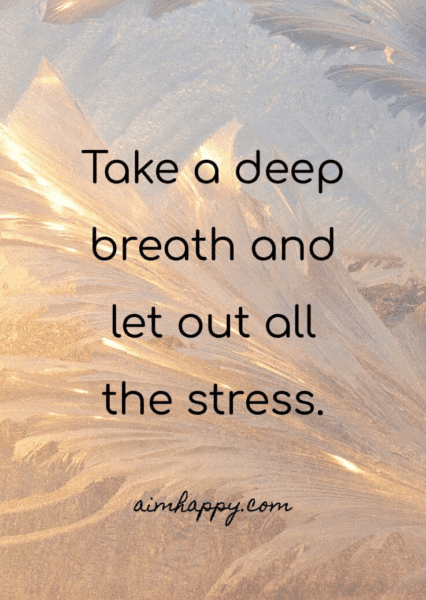 Life can get stressful at times throughout the year, Christmas, school holidays and work! What’s the first thing that gets left behind when this happens? Usually your exercise routine and your time! We all know that doing regularly exercise helps to reduce the risk of heart disease, chronic diseases, help with weight loss, improve bone health. Most importantly regularly exercise makes you feel better/happy. Improving your mental health, depression, anxiety. It is so effective but also regularly exercise can relieve stress, make you sleep better and improve your mood! So why wouldn’t you carry on with your exercise routine when you know you are going to be stressed. So why not try exercising at home? Exercising at home by yourself isn’t easy but the results can be so worth it. Top 5 Tips for exercising at home! Get your diary out and plan you exercise into your day. Plan it as you would a meeting at work, or lunch with friends! Why not set reminders on your phone so you don’t forget! Get the family involved to encourage you. Tell them when you are planning to exercise so you become accountable to them. It’s amazing the more people you tell what you are doing the less likely you want to let them down! Commitment to exercising regularly at home is hard. Going to the gym or a class is easy, it’s a set time and day of the week and you have paid in advance? But even going to a regular class can be hard too as life gets in the way! So exercising at home can have advantages, and you can still create the class environment, subscribe to Pilates classes online, like a class you are committed! At Studio 44 Pilates online practise videos are only £10 per month (as of 2017). Each week a new video is uploaded onto the site and access to the back catalogue of pilates sessions. The bonus here is that all videos are only 10 minutes long! So no reasons not too! So you have done all of the above and you are getting into a habit of doing regular pilates. Still something missing? Going to classes provides you with a certain amount of interaction with others and encouragement from the instructor. Well you can still achieve this, join a Facebook community. Interact with others, gain support, air your concerns or ask questions, technical and advise. At Studio 44 Pilates we have a Facebook community providing the above. So come and join us Studio 44 Pilates – All things Pilates. Each Sunday we have a #pilatesweeklymotivation, a time where you can commit to the Pilates you are going to do that week. More accountability! Exercising at home isn’t just for Christmas, its for the whole year! Start your habit now and be ahead for the New Year!